According to the firms, they were discussing licensing the patents to Apple with the company as recently as January 2017. However, no agreement was formally reached. Optis does not appear to have developed the technology itself. Instead, it purchased many of the patents from companies including Ericsson, Samsung, and LG. The patent lawsuit was filed against Apple in East Texas. The claimants are requesting a jury trial. A previous case involving the same court and many of the same LTE patents fined Huawei $10.6 million in damages. This is far from the only lawsuit Apple has faced in recent times. Due to its position as one of tech’s biggest players, Apple is frequently targeted with lawsuits. 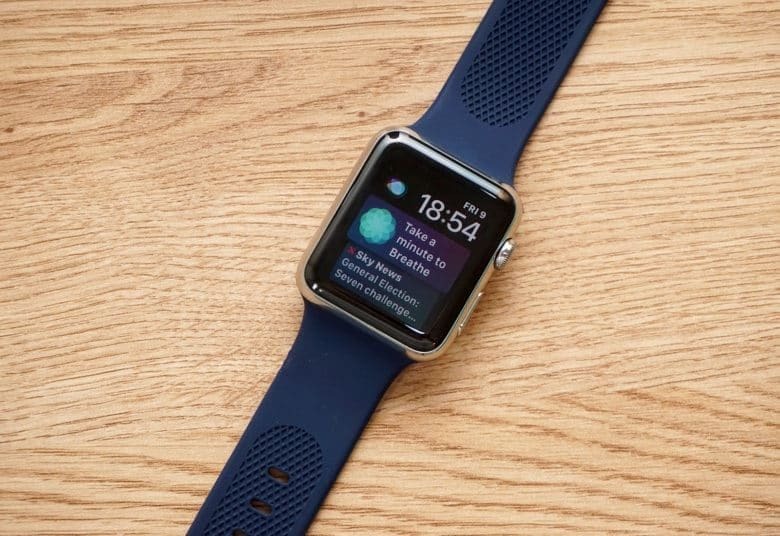 Last month, the company settled a three year battle over Apple Watch technology with biometric sensor company Valencell. In the past year, it has also faced claims regarding everything from alleged infringement of Siri patents to supposedly suppressing conservative viewpoints on its platforms. You can read all the details of Optis Wireless Technology’s filing against Apple here.